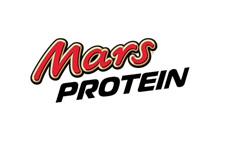 Bringing the unmistakable taste of Mars brands to the protein market! If you’re looking for a new and tasty way to enjoy protein, you’ll love these high protein bars! 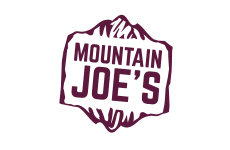 Launching Summer 2018, Mountain Joe’s brings innovation to the marketplace. Our mission is to provide a brand new range of high protein ‘grab and go’ products which take taste to the next level! 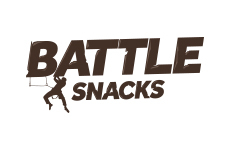 Battle Snacks aimed to create a tasty wholesome low sugar high protein snack range where all products not only stood tall nutritionally but tasted AWESOME too! 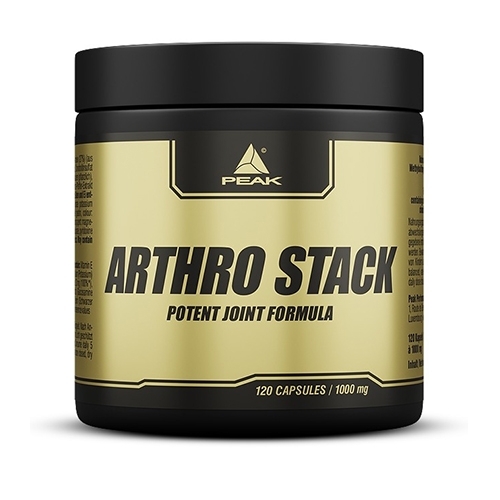 The products include 100% natural and great tasting ingredients that provides you with a high protein and energy snack for any occasion. 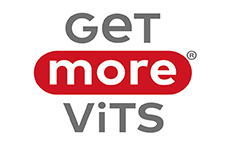 Get More Vitamin drinks offer adults and children alike to get more of what their bodies need. Because sometimes you need to Get More. 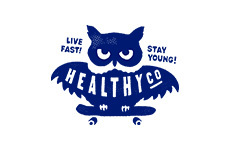 Vitamins help you stay strong and healthy. 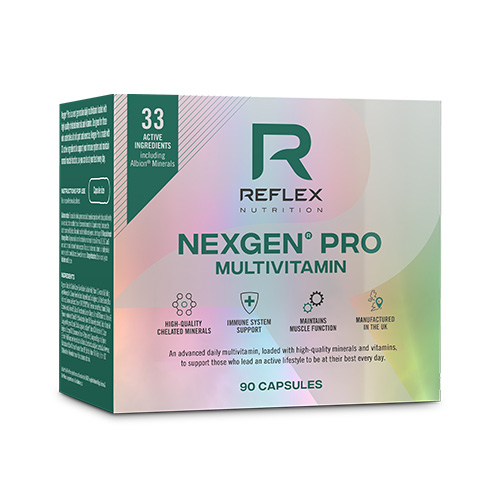 Without them, your body can’t work properly. You mainly get vitamins through your diet. But if you live life on the go or your diet isn’t perfect, it can be hard to get everything you need. QUALITY IS PRIORITY #1 From concept, to formulating, to material sourcing, to blending and packaging – everything is done one way: The right way. The Rule 1 Proteins way. 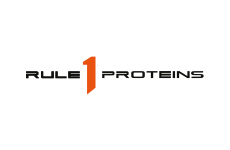 Creating and delivering the best protein powders and nutritional supplements in the world; that’s Rule 1 ´s mission. With Bolero Limonade you always have a tasty and sugar-free lemonade at your fingertips. Bolero Limonade is powder limonade in a small bag. This makes Bolero very suitable for taking away and easy to store. 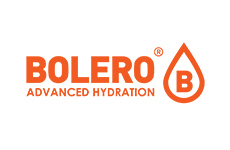 When we took that first sip of Bolero Drink we were sold instantly to it's refreshing and great tasting flavours; not to mention the convenience, huge variety and of course great affordable prices. What started with local distribution with only 6 flavours evolved to international distribution of all the variations (66 flavours) now being produced. For this we thank all the loyal Bolero Drinks fans and we welcome new ones to give us a try and taste us as millions already have. TASTE US, WE ARE DELICIOUS! 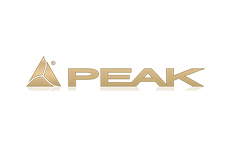 Follow your winning mission with high-quality accessories by PEAK. 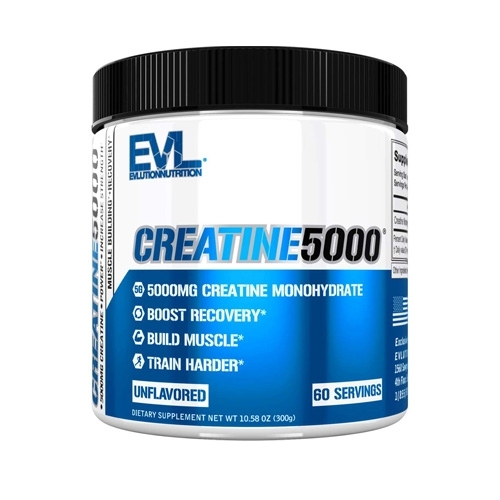 Along the perfect nutrition supply PEAK also take it to its responsibility to provide the proper equipment for your sports exercise. 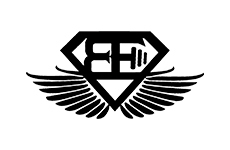 Train like a Hero! 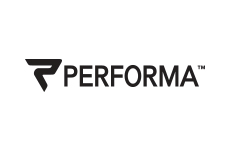 Performa Shakers unites all your personal heroes in their different officially licensed shaker collections, as like Star Wars, DC Comic Series, Avengers, Marvel Hero Series, Justice League and many more.